Established in 2001, The Property and Mortgage Co has 10 years experience in the Property sector, and provides Excellent service to clients throughout Ilford. The company is located in Ilford. With state of the art facilities and fully qualified staff, the company delivers a professional service to individuals. The service is designed to be cost effective, helping clients to select the right property. 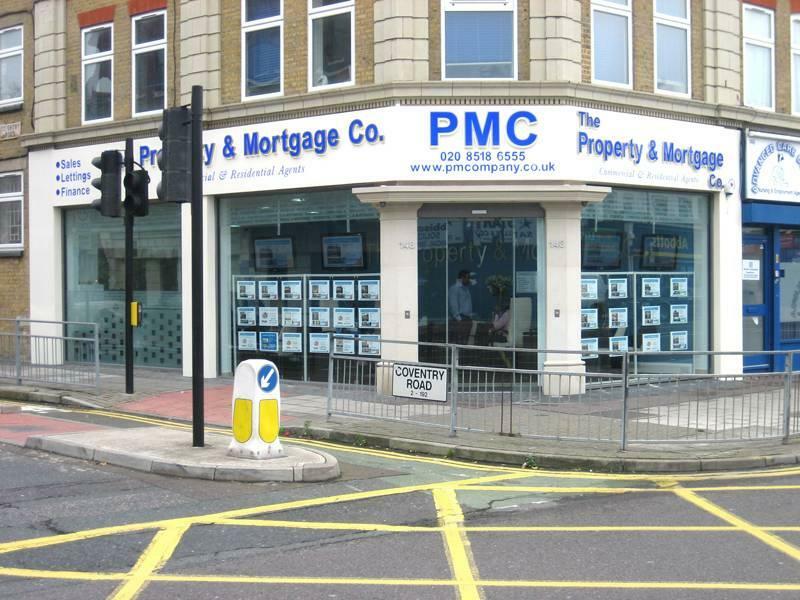 The Property and Mortgage Co has a satisfied customer base, based in and around Ilford, including council. Our fees are very competitive. Please call us for a free quote. Promised to beat any local verified quotes.